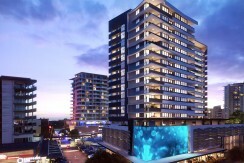 Experience unsurpassed luxury in the heart of Erskineville. 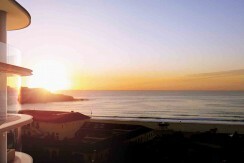 Renowned for its vibrant village buzz, this historic suburb has come of age, showcasing a fusion of fine food and vivacious modern city culture. 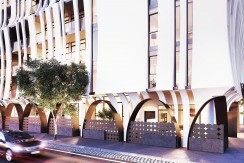 Residents will embrace Erskineville’s truly modern charm and relaxed attitude. 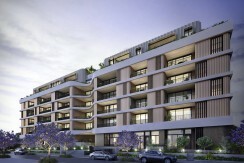 With multiple connections by rail or bus Erskineville is ideally located to access any Sydney destination. 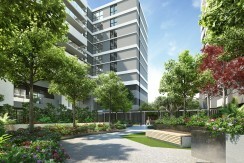 Infinite opportunities await at LiverpoolCentral – two elevated residential towers atthe heart of a new era in urban renewal andgrowth for Western Sydney. 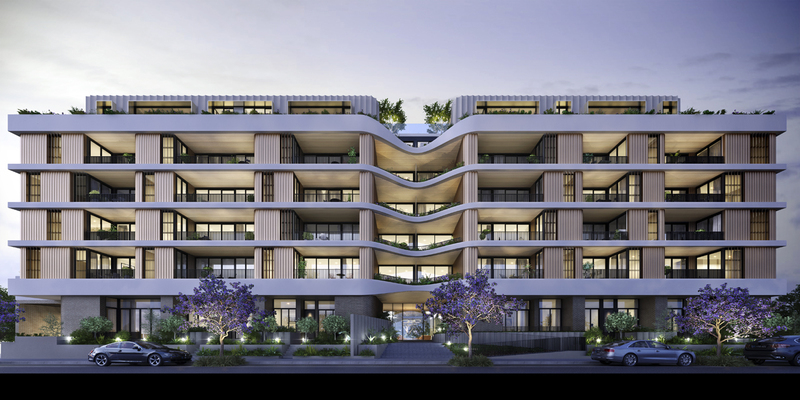 Panoramic views and inspirational contemporary architecture raise the bar for affordable luxury high-rise living in Liverpool – poised to become the third major city in the Greater Sydney area. 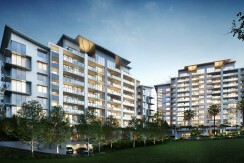 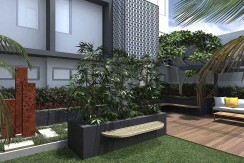 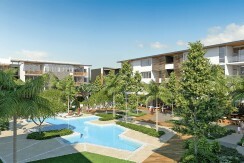 Cambridge Residences is a collection of brand new one, two & three bedrooms located in the high growth Robina hub. 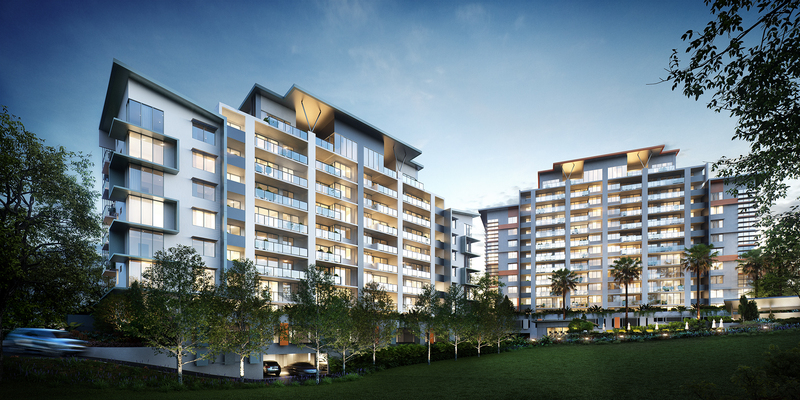 The open plan apartments offer understated yet distinctive interior design schemes.